You are here: Home › Which Duke Are You? Find out at Procycles. 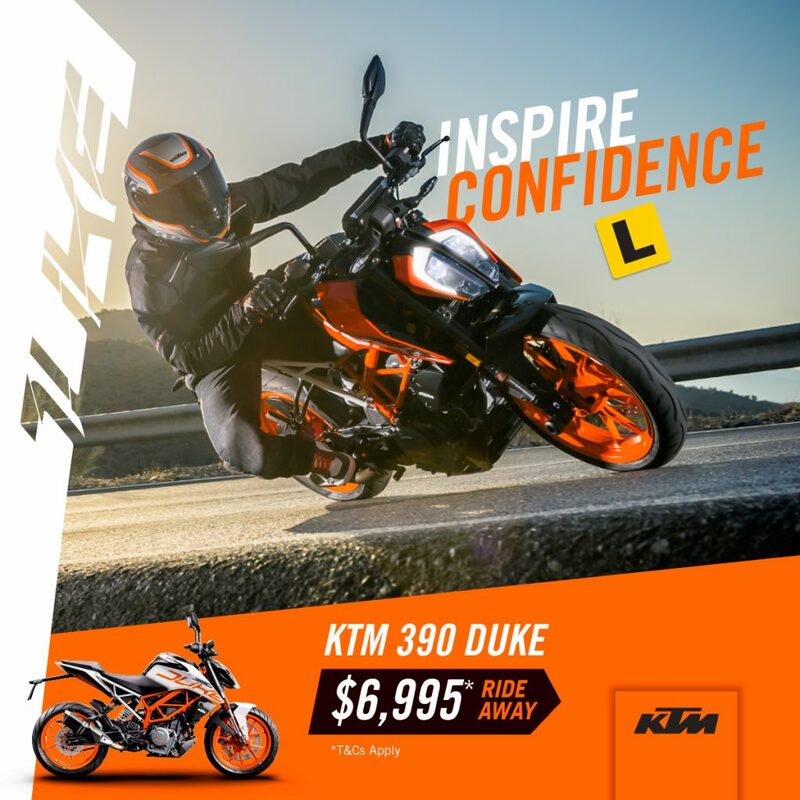 Try the KTM 390 Duke at Hornsby and St Peters.